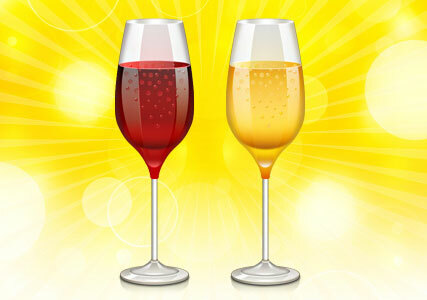 New Year season approaches, I took some time and designed a Wine Glass Icon in Photoshop format. The icon is created with a realistic touch to represent festive or party mood on your design. Umm… hope you’ll love this design share!! The icon comes in two wine colors, and in full shape layers in PSD format. Also, I have isolated the icon on a transparent PNG background in popular sizes of 512×512, 256×256, and 128×128 pixels. Download the telephone icons and PSD file and leave your comment in the comment box.